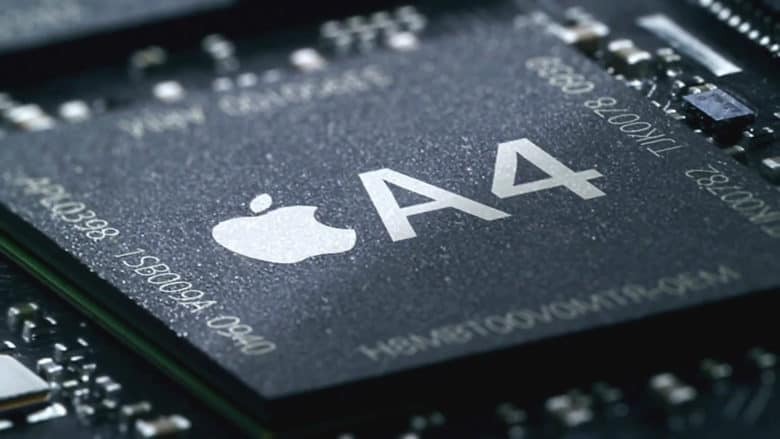 Now, Apple is likely to drop third-party cellular chips altogether in favor of its own, designed in-house by the same team that develops its impressive A-series chipsets. Reuters, citing two sources familiar with the move, reports that Srouji took over Apple’s modem design efforts in January. However, it could “take years” for the modems to appear in Apple devices. Rubén Caballero, who reports to Dan Riccio, the executive responsible for hardware engineering, was previously in charge of sourcing modem chips from Apple’s supply chain. It’s thought third-party chips, which cost between $15 to $20 apiece, have been costing Apple around $3 billion to $4 billion a year for the 200 million iPhones it manufactures. It’s not the first time that we’ve heard about Apple’s plans to develop its own modems. Its legal battles with Qualcomm over chip royalties has led to Apple using only Intel modems in the latest iPhone lineup, and they are considered to be slower and less advanced than Qualcomm’s. It makes sense, then — given Apple’s incredible ability to design stellar mobile chipsets — for the company to develop its own for the future.